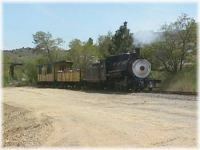 This charming old steam locomotive from the late 1880's is still in use on the century old V.&T.R.R. right of way. You can enjoy a scenic train ride in passenger cars that were used over a hundred years ago. 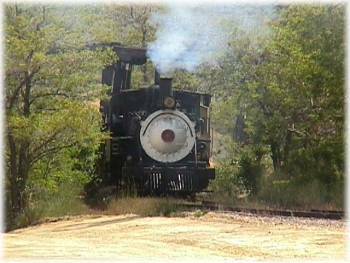 The train takes you through historic mining country, a picturesque and fascinating bit of yesteryear.